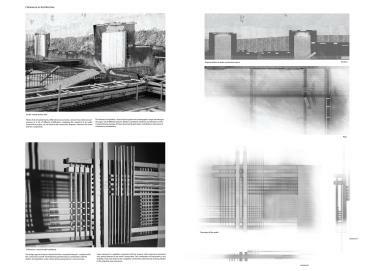 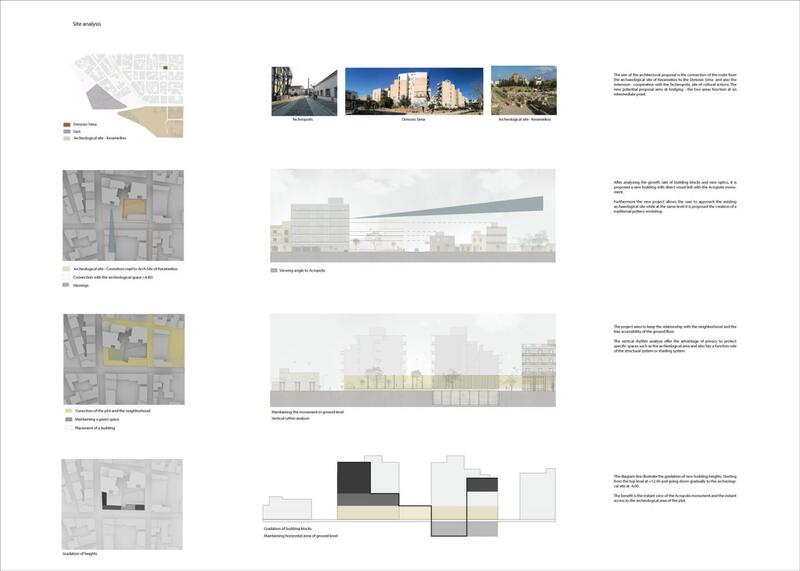 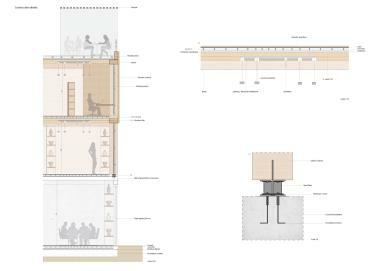 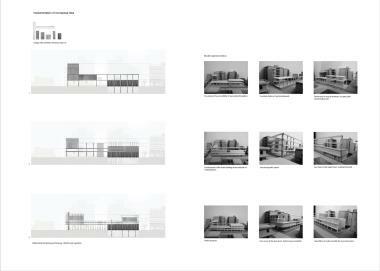 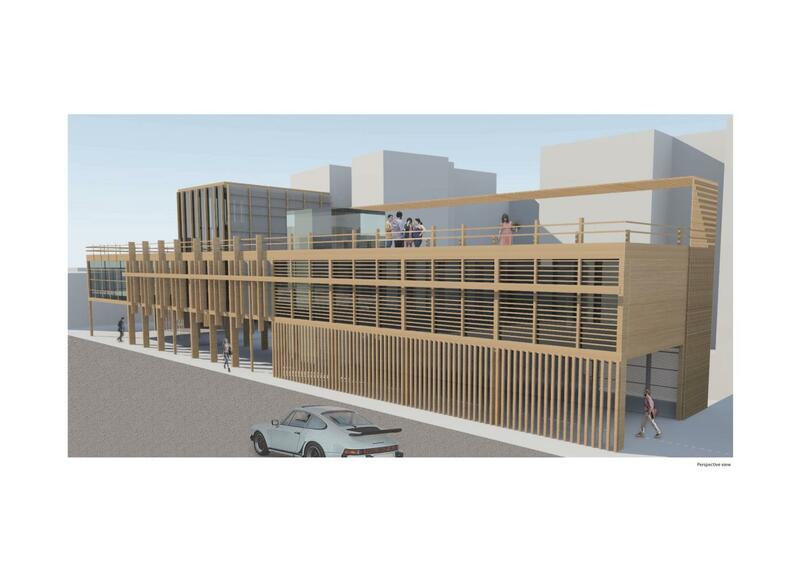 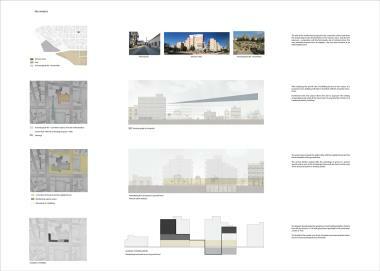 The concept focuses on the study of coherence in architectural synthesis. 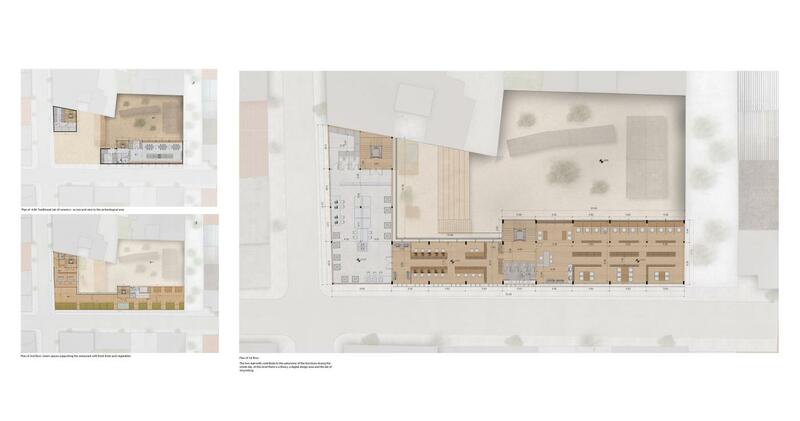 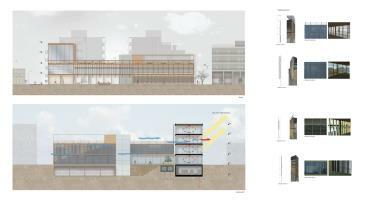 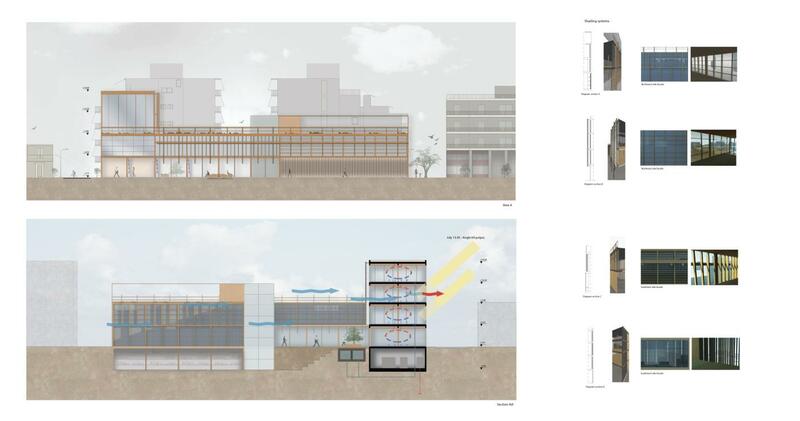 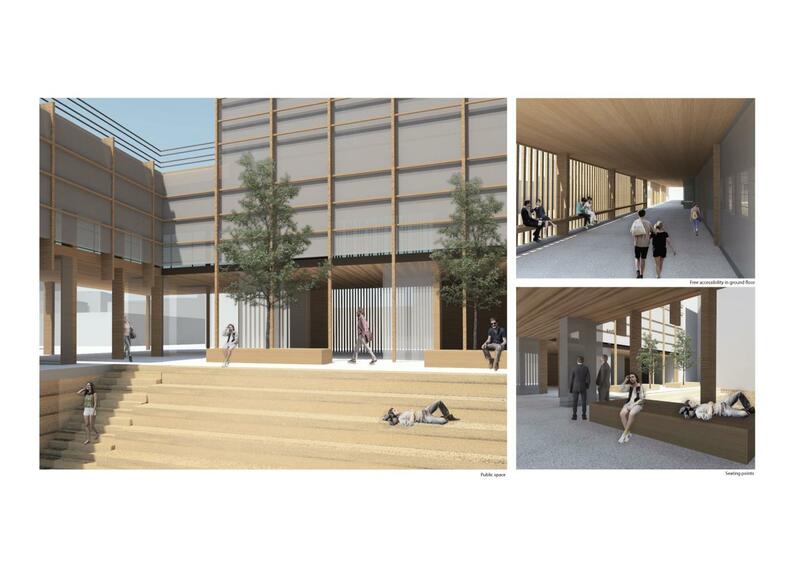 It proposes a multi-function building with a library, labs, and shops. 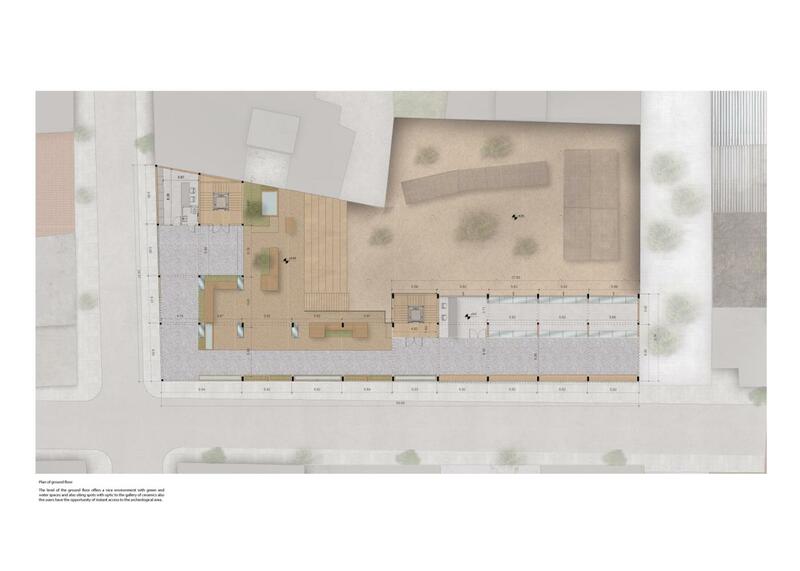 The archaeological area is accessed through the ground floor which is the main public space. 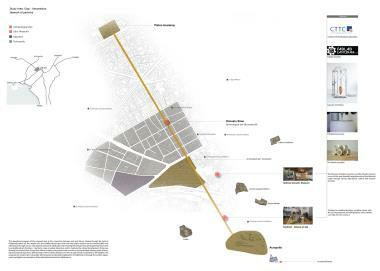 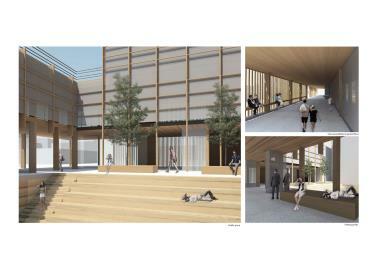 The project situated between Acropolis and Plato’s Academy and serves as a link between the two.